SeaKeys is the first large collaborative project funded by the Foundational Biodiversity Information Program. Over the next three years, more than 30 SeaKeys team members from many organisations will work together to unlock marine biodiversity knowledge and opportunities. Marine biologists, students, citizen scientists and marine decision makers have joined forces in a new collaboration to unlock marine biodiversity knowledge and opportunities in South Africa. The SeaKeys project aims to collect and distribute genetic, species and ecosystem information to support wise decision making in the marine environment. This information is vital as expanding marine activities such as seabed mining, oil and gas activities and alternative energy initiatives compete for space with established fisheries and recreational use of the country’s seas. Core to the project are several new marine citizen science projects that invite contributions from the public. Marine biodiversity knowledge lags behind that of other environments making the task of mapping our marine species difficult. Citizen science is a large component that will ensure the success of our new atlasing projects. The species mapping initiatives include a National Fish Atlas, a Sea Slug Atlas, an Atlas for corals, seafans and anemones, jellyfish and an Atlas for mapping starfish, urchins, sea urchins and their kin. 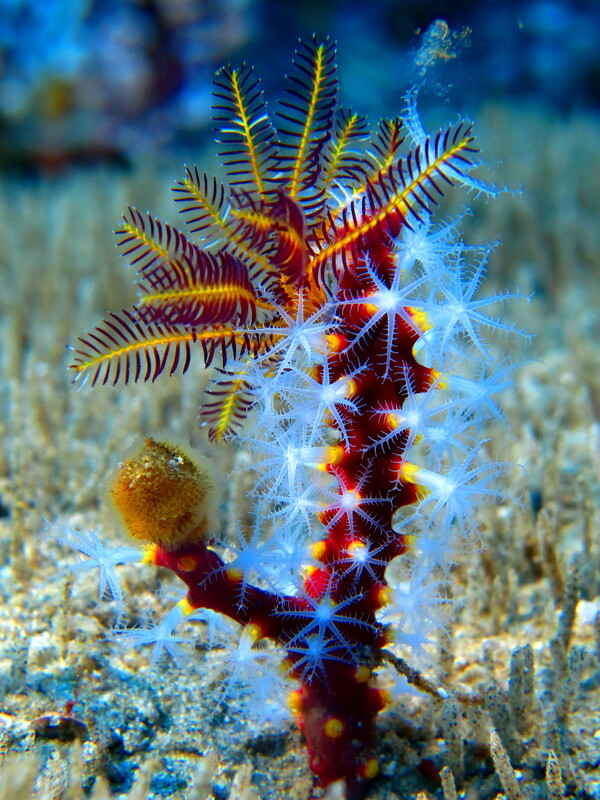 The SeaKeys project also aims to explore benefits from marine biodiversity. Novel approaches to market non-consumptive uses of South Africa’s marine biodiversity will be piloted. Watch out for the “Dive South Africa” project and its associated new scuba diving training courses, bio-dives to document marine species, sea slug shootouts and much more. For more information on how to contribute to the project, click here. Don’t forget to add the “SeaKeys” tag to your contributions. View our SeaKeys database here.